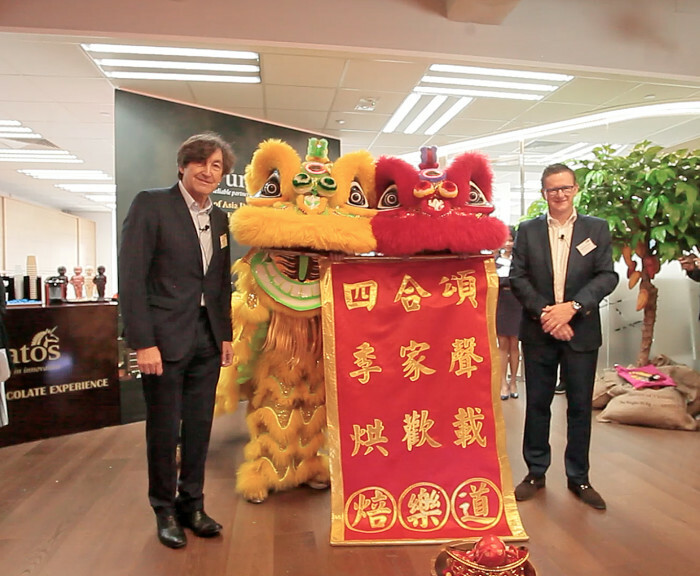 Belgian bakery, patisserie and chocolate ingredients company Puratos announced the launch of its Puratos Asia development centre in Hong Kong. Opening in March, the centre aims to foster business development in the region, and provide services for Asian artisans, industrial food producers, retailers and food service companies. The ingredients giant has invested around US$500 million in putting together the centre. Peter Deriemarker, market director Asia Pacific, Middle East, Africa at Puratos, added that the bakery business in Asia is benefiting from rising disposable income and changing lifestyle and consumption patterns. However, Malcorps warned that challenges are for bakers to recognise the latest trend and translate them into real products in time. One such trend Malcorps witnessed from the company’s “Taste Tomorrow consumer survey” in the region, is that customers expect a greater diversity and higher quality of food in the future. Additionally, they are more keen to buy products at bakeries where everything is baked with natural ingredients. “The common industrial practise is to be cost-focused, but they should also stay customer-focused, by matching their products with customers’ ever-changing desires, and constantly innovating,” he advised. While Malcorps also witnessed food companies in the region facing hurdles when in search of talent, he suggested that industries keep an eye on improving the operations. “They may focus on products that are easy to work with to help with the operation process,” Malcorps explained. The Puratos Asia development centre is staffed by an international technical team and provides facilities including sensory analysis lab, sensobox mobile sensorial lab, industrial competence centre and a long-term research laboratory. It also includes a chocolate café and bakery café to inspire customers with the latest tastes in bread, cake, chocolate and pastry . In addition to its R&D function, the Hong Kong ADC will serve as Puratos’ regional headquarters. She replaces Kelvin Yeo, who was the MD of MSLGroup Singapore until his departure in September 2016. ..